After reaching an all-time high in 2017, with 32 female CEOs on the Fortune 500 list, the number declined by 25% in 2018. Yes, the drop is due to a number of women announcing their retirement or departure for another company; however what is frustrating to me is the rate at which they are being replaced by men. After nearly a quarter of a century with Pepsi, Indra Nooyi stepped down this year, as did Irene Rosenfeld of Mondelez and Denise Morrison of Campbell Soup. The fact that in all three of these instances, the positions once occupied by powerful women were filled with men makes me feel like there is something wrong there. A big – and personal – thing that makes me feel that we are making progress is that I am in this role. While the number of female CEOs remains low, it is important not to fill positions with men or women because of gender but because they are best person for the job. Women should be considered for the same positions men are considered for. I know I am in this position because I am the most qualified for the position, not because I am a woman or because I am Indian but because I am best for the job. The position itself doesn’t know gender or ethnicity; it knows skills, it knows experience, it knows capability. Another encouraging thing is that we cannot forget about the powerful women that do remain in C-suite positions at these huge, successful companies. Mary Barra, CEO of GM and the first female to lead a major global auto company, is a great example. 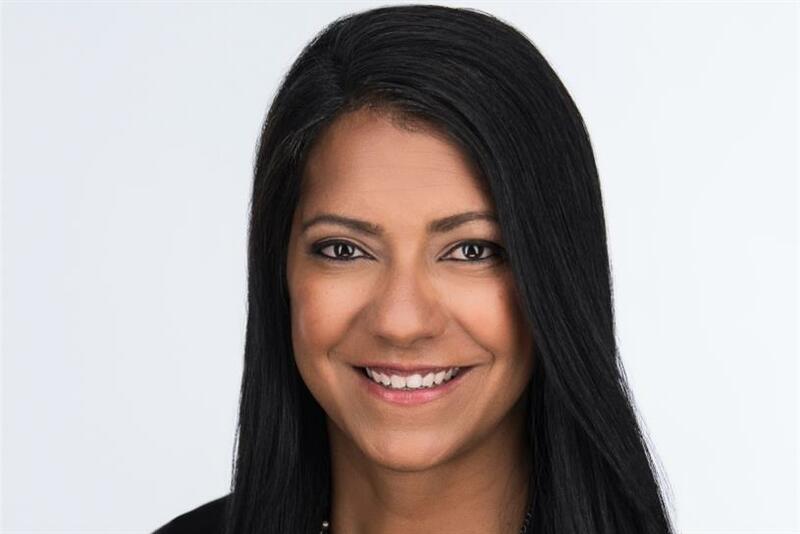 Barbara Messing recently replaced Tony Rogers as CMO of Walmart, a great stride forward, joining Janey Whiteside who was also recently appointed to EVP and Chief Customer Officer of the multinational retail giant. To keep moving forward, we need to continue to push the envelope and bring conversations about diversity in the workplace to the forefront. From junior level employees all the way to C-suite executives at the top, we need to focus on keeping people in the workforce by making them feel supported throughout their careers to work outside their comfort zone, be exposed to new and unfamiliar things, and think and work creatively. Senior leadership should be held responsible for encouraging this embrace of diversity and fostering environments that are conducive to helping people grow, flourish, and succeed in their organizations.